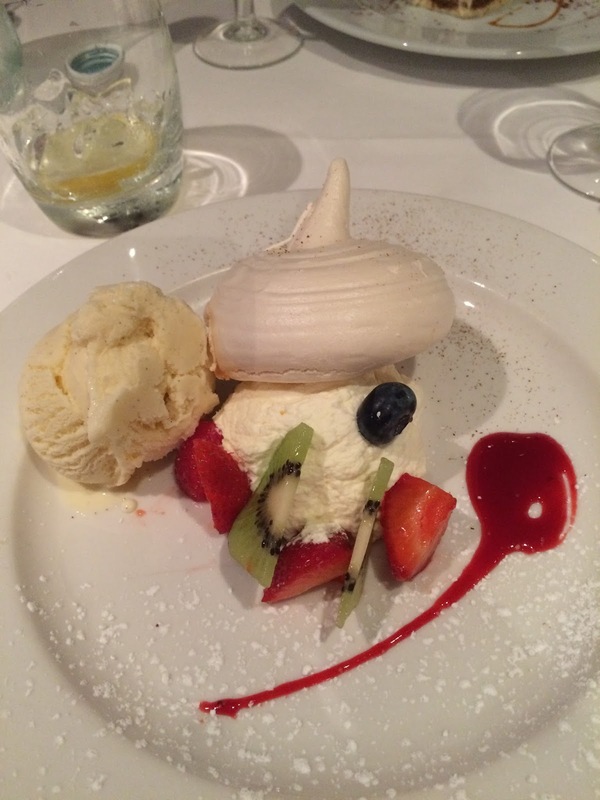 On Wednesday evening a few of our ladies went to Carlo's Trattoria for this months pudding club outing. The food really was lovely with some of the ladies enjoy very generous main courses before embarking on puddings. 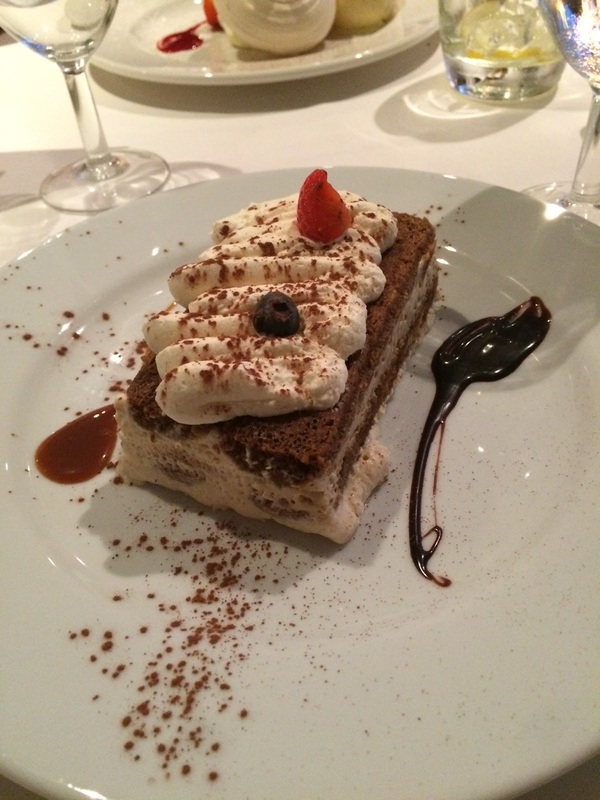 The tiramisu was a particularly popular choice.